Having a spa or portable hot tub in the comfort of your backyard is akin to having your own personal hot spring, and who wouldn’t want that? These warm pools of water not only help ease sore muscles and promote recovery, they also create an atmosphere of rest and relaxation, an important part that’s often missing in today’s busy world. The two most popular types of spas and hot tubs available today are a custom inground spa and a portable above ground hot tub. Both offer so many benefits to those looking to incorporate one into their backyard. Whether your customers are looking to incorporate a hot tub for recreational, fitness, relaxation or medical purposes, creating a plan for their purchase will help make the buying process go more smoothly. 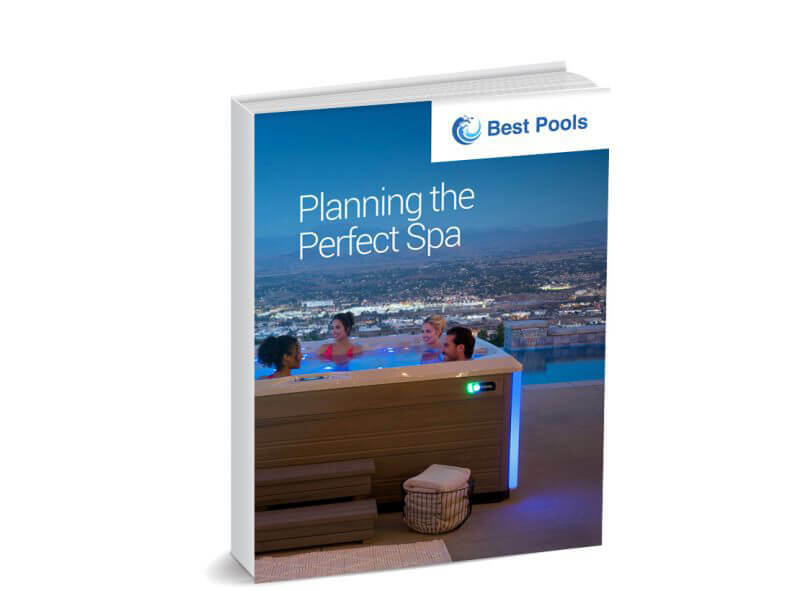 In this eBook, we will cover everything your customers need to know about spas and hot tubs before they buy, including the differences between a custom spa and portable hot tub, the amazing benefits they’ll enjoy from warm water immersion, the array of features and seating available and an overview of associated operating costs.